Wagga Wagga is made for road trips. Or plane trips. Or…you get the picture. In Wagga Wagga, we play rugby league and Australian rules. Why is that significant when we’re discussing geography? Because it means we’re about the same distance from Melbourne and Sydney. So not only are kids in Wagga busy on winter weekends, you can see both codes on telly – win! By road: Whether you are driving on the Hume Freeway in a northerly direction from Melbourne or south from Sydney, you’ll be in Wagga Wagga in around five hours. Canberra’s a mere two-and-a-half hours up the road. 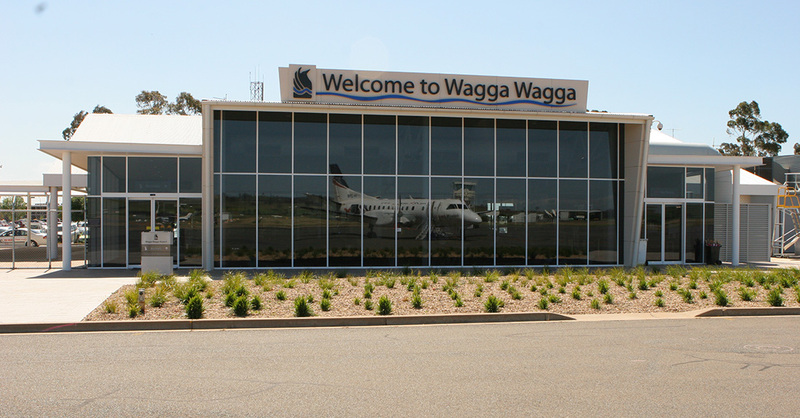 By air: If you’re after something quicker, QantasLink and Regional Express fly in and out of Wagga Wagga. Multiple flights are available each and every day. By train or coach: Kick back and sit on the train or a regional coach service. Around the city: Catch the bus, book a taxi or a uber, or perhaps hire a car and explore at your own pace.